However, they appeal to people on different budgets and with different lifestyles. 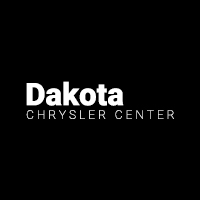 Find the right choice for you near Fergus Falls with help from the team at Dakota Chrysler Center, where you can finance a Jeep right now! Both of these models are offered with premium features like leather upholstery and the latest Uconnect® infotainment system, but the 2018 Jeep Grand Cherokee comes with more standard equipment out of the gate, including a larger standard touchscreen with Apple CarPlay™, Android Auto™, and SiriusXM® satellite radio. 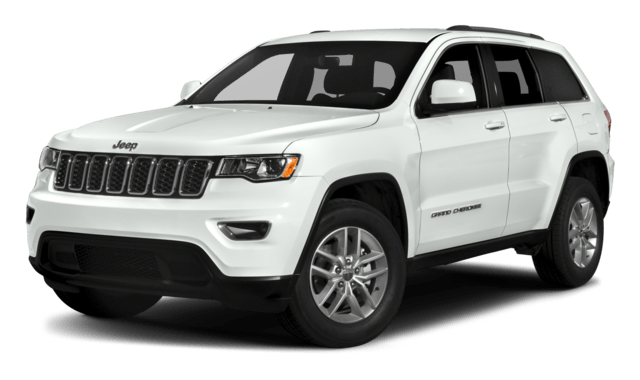 You’ll also find more high-end cabin trim inside the Jeep Grand Cherokee, but the Cherokee offers competitive furnishings for its segment as well. Which Jeep SUV is Right for You in Breckenridge? 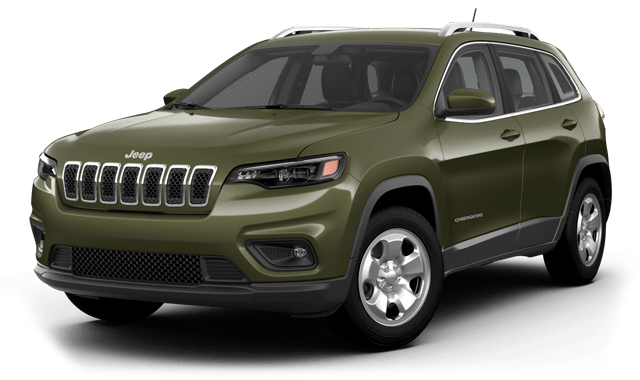 For those looking for a capable, off-road ready SUV on a budget, the 2019 Jeep Cherokee is tough to beat, while those who have a bit more money to spend and want something with a bit more luxury and power, the 2018 Jeep Grand Cherokee will likely be appealing. Find both of these Jeep SUVs for sale near Fergus Falls right now at Dakota Chrysler Center. Make sure to check out our current offers and incentives before coming by the dealership at 7950 179th ave se in Wahpeton, ND.